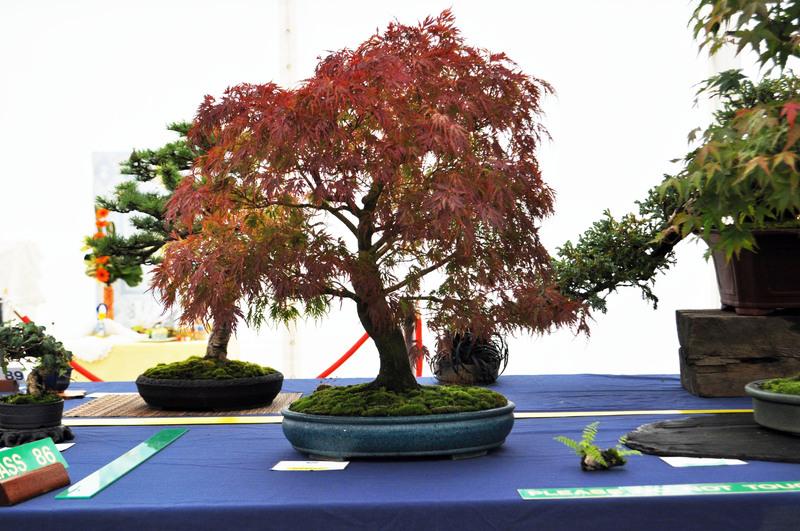 Owner: Ben Follis – Joined the NIBS as a tranfer from the Wessex Bonsai Society in 2010, current Committee member. History: This tree almost certainly started out life as a garden tree before being turned into a bonsai. 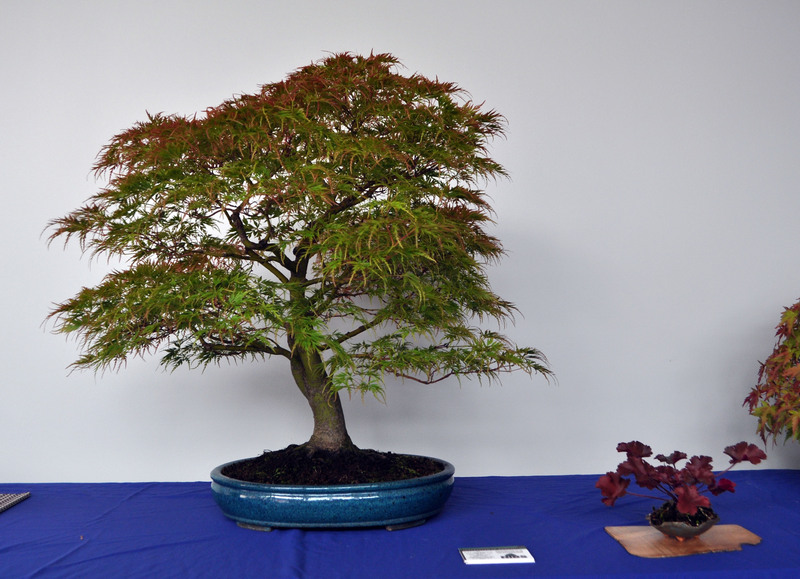 It was bought by Ben a few years ago from Willowbog Bonsai. 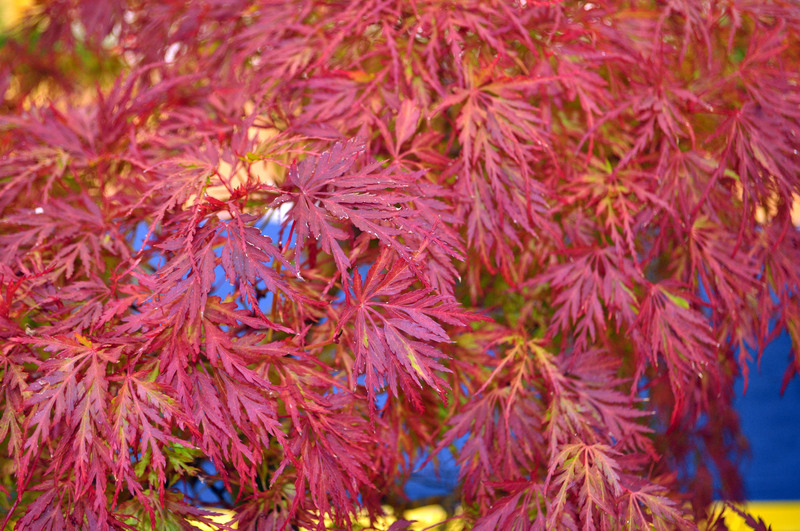 Ben is known for his top horticultural care and this delicate and rumoured to to temperamental species, responds well in Ben’s care. 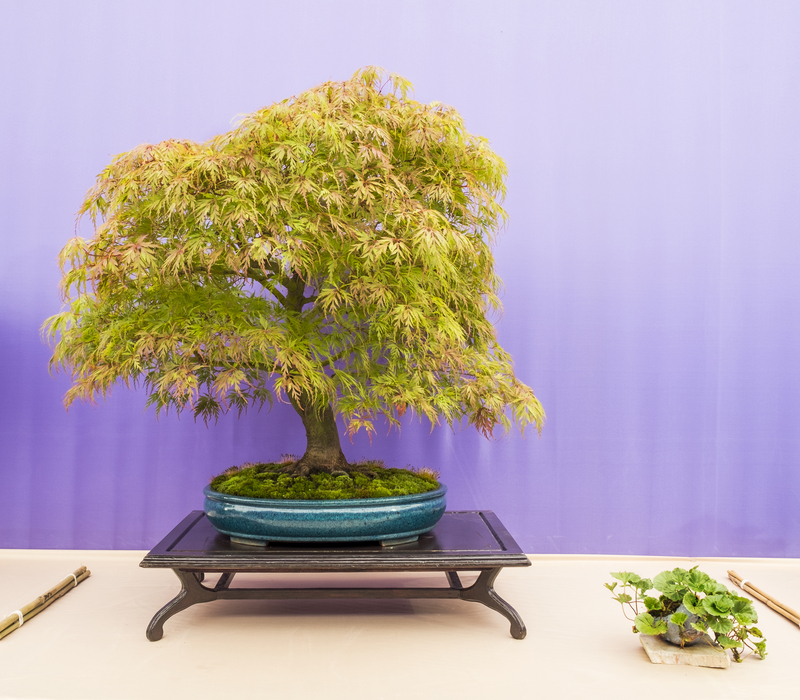 This tree was selected for Bonsai 30 for it’s quality and rarity in bonsai.